Yo @ChristieCannon if you could live in your dream house in #Texas, where would it be? Just sayin' @RougnedOdor is a #BAMF the clip of that #Bautistapunch will be played after the Nolan Ryan/Ventura brawl forever. 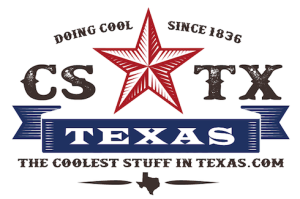 Tell us about some cool Texas stuff! Does your suggestion have a physical location? Let us know where we can go to experience this cool stuff.